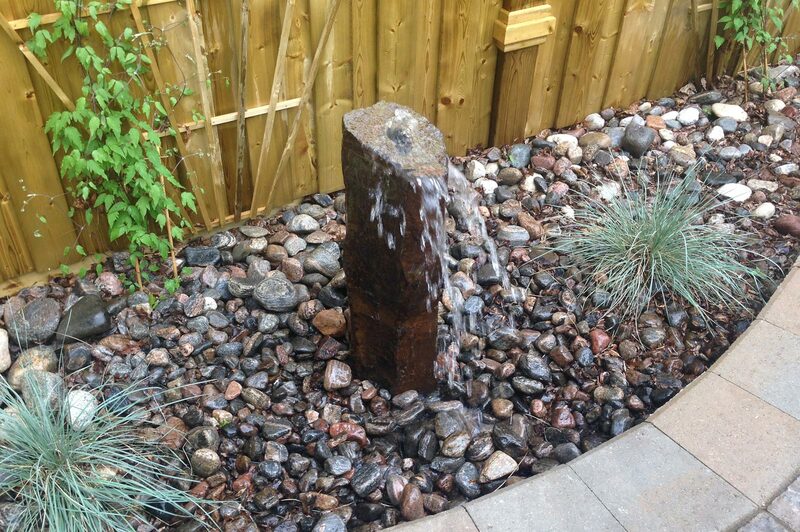 Find peace in your own backyard with the addition of water features from Ajoi Landscape Design. 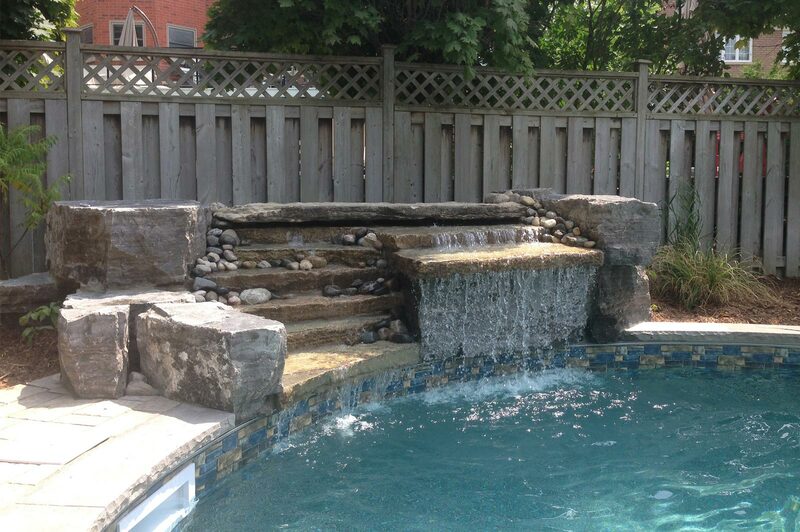 Water features are a refreshing touch to any property, adding a calming a relaxing atmosphere to your yard. 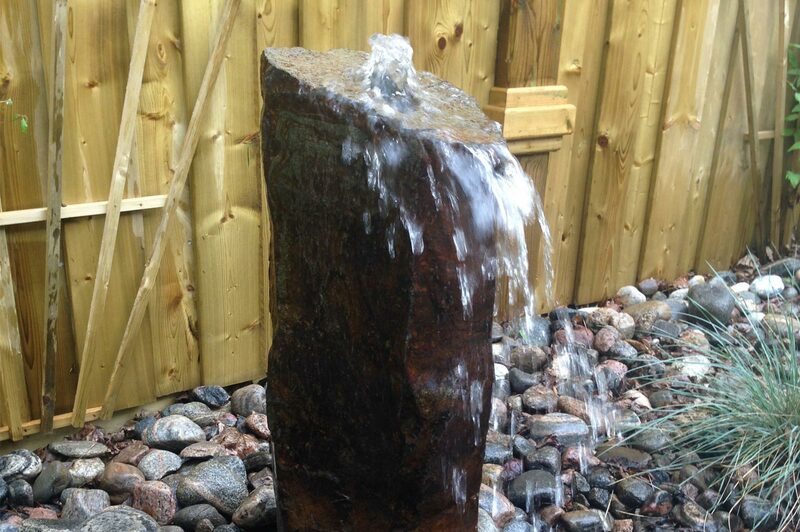 Benefit from the soothing and tranquilizing effect of a waterfall or water fountain. For more lively and playful additions to your backyard, Ajoi Landscape Design can install pools and hot tubs of a variety of styles. 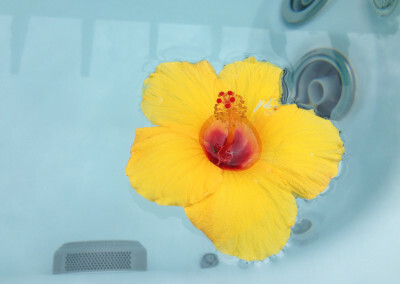 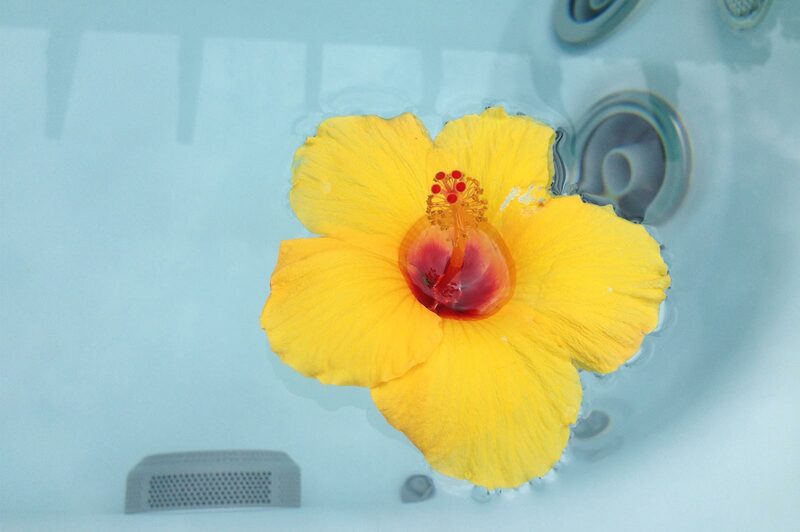 Beat the heat of summer in your pool, or retreat to the hot tub to alleviate stress. 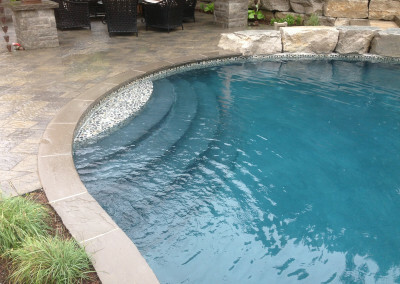 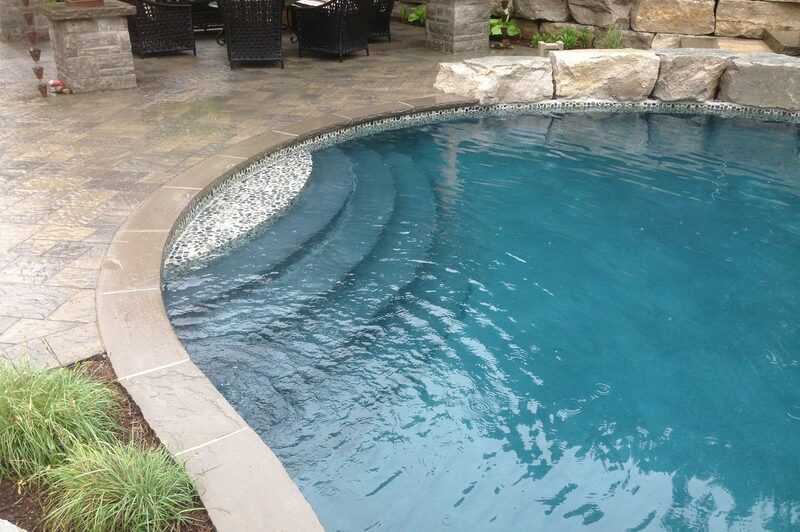 Ajoi Landscape Design can work with you to install any type of pool, working with vinyl and fiberglass to building infinite edge, knife edge and more. 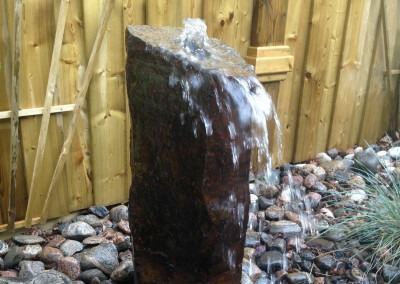 For more practical services, Ajoi Landscape Design can also help with the installation of rain barrels to collect rainwater for environmentally friendly reuse. 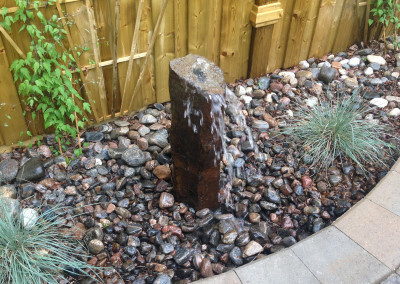 We also have the expertise to work with you to build a thorough irrigation system to keep your grass green from early spring until the snow falls in the winter.